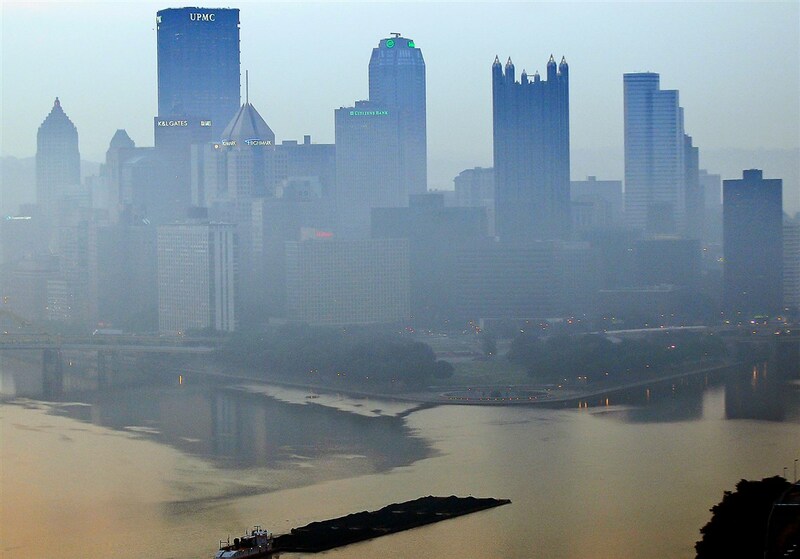 Governor Tom Wolf and the Pennsylvania Department of Environmental Protection (DEP) recently announced plans to control harmful smog-forming emissions from the state’s existing oil and gas sites. There’s just one problem: their plan is based on national clean air guidelines that are now under attack by President Trump’s EPA. However, by changing this plan, and creating strong state-led policies, Governor Wolf can ensure Pennsylvania remains in control of its own clean air protections.